Even the most highly trained and skillful real estate title search abstractor needs to stay on top of changes in technology and title search law. Successful title search abstractors that we know, never miss an opportunity to learn more about real estate title search and title abstracting. Note: Some of these books are rare and may not be available at the time you are reading this. When you find what you want you should add it to your library while you still can. Obtain the knowledge and skills necessary to better understand the processes of a real estate title search. . . . Well-trained abstractors are in demand in the real estate industry. The many affinity businesses surrounding real estate transfer continue to grow and prosper regardless of economic shifts or alterations. Any career whose stability centers on the continued transfer of real property will expand providing solid, stable opportunities to those who obtain the training necessary to remain an integral part of the real estate title search process. A "must" for anyone doing courthouse research either in person, online or with microfilm. 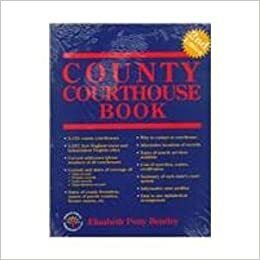 Over 30 index illustrations from courthouses, with easy step-by-step explanations on how to use the records to conduct real estate title search, genealogic searches and more. Featuring updated coverage of 3,125 county jurisdictions and 1,577 New England towns and independent cities . . . 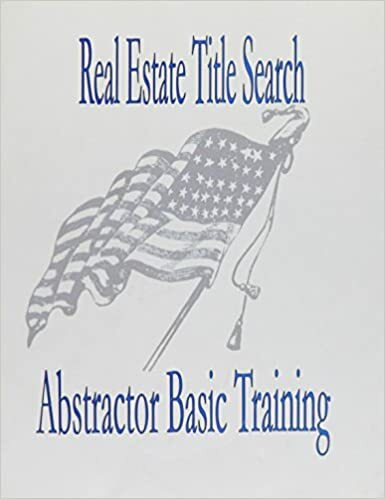 Covers basic knowledge and includes hundreds of practice questions with answers to drill the Title Examiner student in the basic skills common to real estate title search and land title abstracting. "recommend it's use for beginning real estate title search abstractors today . . . easy to understand and use as a training tool"
Guide to reconciling the requirement for legal accuracy in the landman's activities including conduct of the title examination, ownership and transfer of title to oil and gas and curing real estate title defects. Explains the use of land records, real estate divisions, measurements, charters, change of ownerships, bounty lands, homesteading, and independent city records. The difficult task of real estate boundary retracement begins with three substantial steps: recovering real estate records, determining the significance of those records, and applying the findings to conditions on the ground. 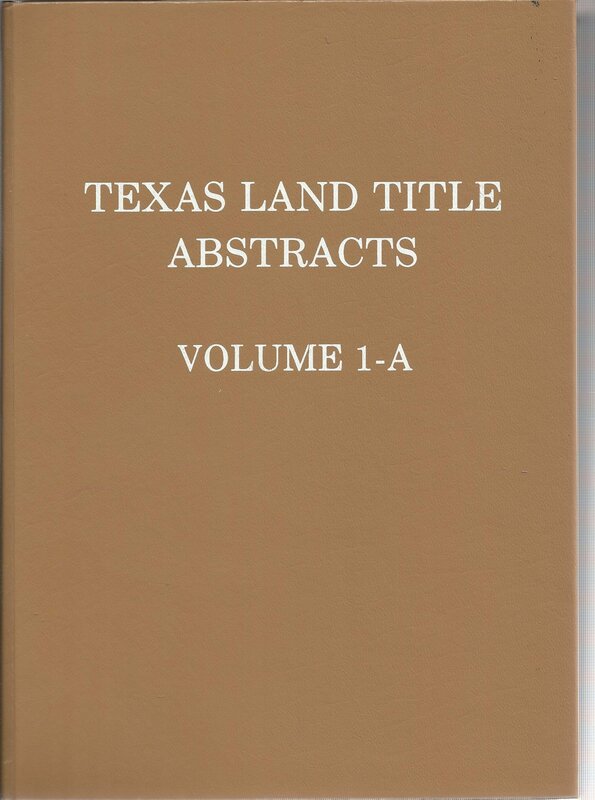 Interpreting real estate Records thoroughly details everything title abstractors need to know to formulate sound, defendable opinions, including how courts interpret ambiguous words and conflicts between words in documents, and between those words and items outside the documents. Good basic introduction to initial property research in U.S. Describes various historical types of real estate transfers by state and Federal government. Includes British, French, and Spanish transfers prior to acquisition by U.S. The fact is, forensic science plays as crucial a role in the field of land surveying and title investigation as it does in flesh-and-blood criminology. to prepare for the Senior Title Examiner exam. Provides test-taking information, basic knowledge and hundreds of practice questions with answers to drill the student in the basic skills common to real estate title search examiners. The genealogist trying to locate families, the surveyor or attorney researching old deeds, or the historian seeking data on real estate settlement will find Pennsylvania Land Records an indispensable aid. Forms and information Californians need to transfer property.